If you are looking for a full service ATM company then you’ve come to the right place. Prineta offers free ATM placement with installation, management and cash loading for qualified locations in Eastern Kansas, Western Missouri, and SE Nebraska; basically within a 4 hour drive of Kansas City. 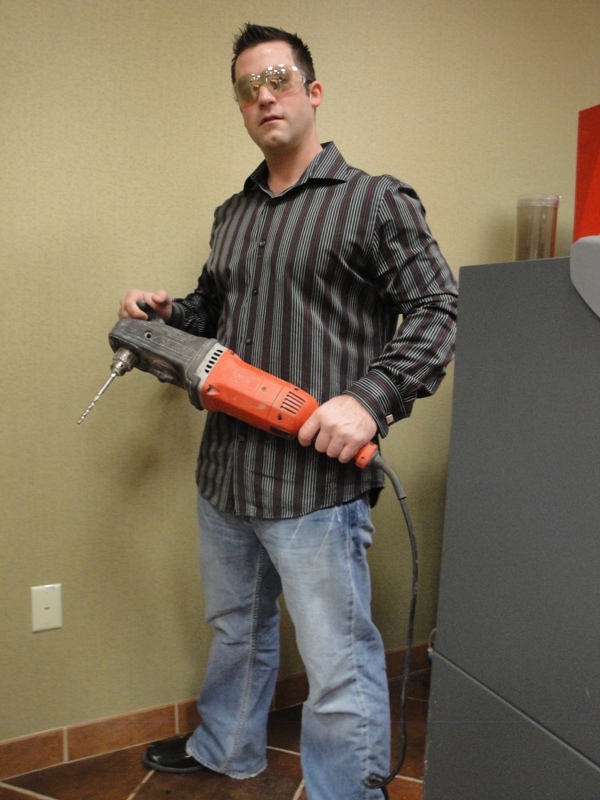 We are an independent ATM operator with factory certified service and repair technicians local in Kansas City, Lawrence, Topeka, Wichita, Omaha and towns in-between. We have ATMs for sale and do ATM processing but our primary business is ATM placement and cash management. Start making money by providing convenience to your customers! 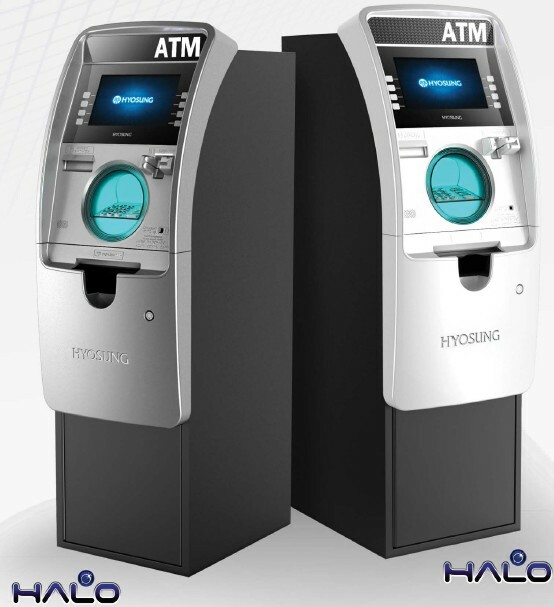 With our ATMs, you can place units in locations that will boost customer traffic, increase per-ticket and overall sales, and improve your per-customer profit! Plus, since they’re using cash, you will decrease credit card fees and bad check losses. Where there’s an ATM, there’s cash spending. If you have what we feel is a good location for an ATM, we offer a free ATM placement program where we take care of everything. We will supply the ATM and manage the cash — if you do more than 50 transactions per month then we will cut you in on the surcharge revenue with a tiered commission schedule. Or we can offer you a great deal on a new Hyosung Halo ATM or Hyosung 1800CE ATM if you process transactions with Prineta and additional discounts are available if you also do credit card processing. Installation and training included. You keep 100% of the surcharge revenue when you own the ATM and load it yourself. For ATMs in our own portfolio and those of national ATM operators. Turnkey cash management is available for busy locations. 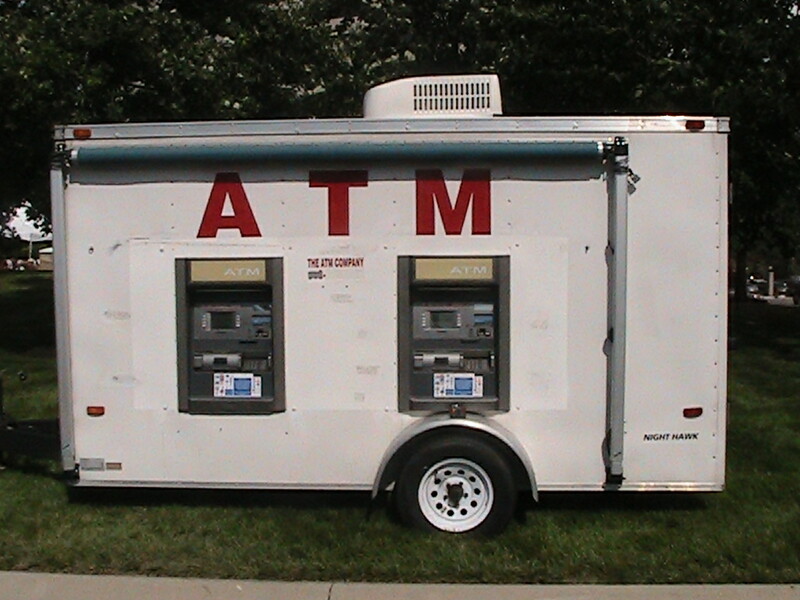 Need a Mobile ATM in Kansas City? 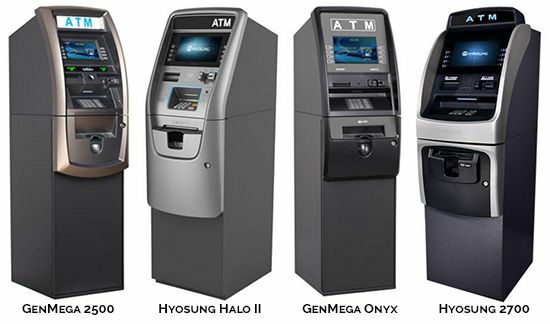 Looking for a new ATM? Check out the new Halo ATM. We are just a phone call away whenever you need us. We are committed to great service. Keeping our clients happy is very important to us. You already have an ATM but need a service and repair technician? If you have a good location and are interested in switching ATM processing companies, we will come out and try to fix your ATM for free. If you need parts not carried in inventory then charges will apply. If you are not interested in switching ATM processing providers then there will be a trip charge, hourly rate, and the cost of parts. You have an ATM that works fine but you want to switch providers? Not getting 100% of the surcharge revenue even though you own the ATM? Bought a business that already has an ATM but you would like to change the deposit account and would rather switch providers to a local company with on-site support? We can reprogram the ATM and switch the ATM processing with a few parameter changes (but you need to know the safe code). Need help with your ATM but can’t find an answer anywhere else? Just ask. We will do our best to help. Our technical support staff is certified to answer your questions and help get your ATM online as quickly as possible. Our support techs are trained and certified by ATM machine manufacturers including Nautilus Hyosung, Hantle USA (Tranax), Triton, NCR, and more. 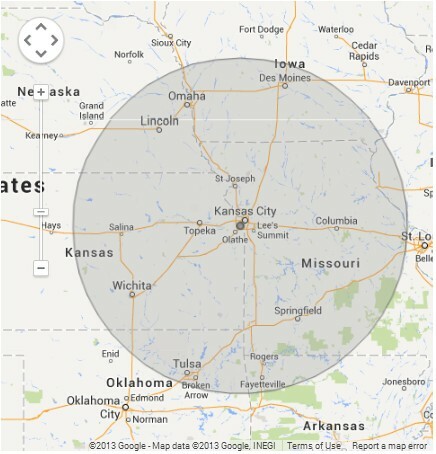 We are based in Overland Park, KS and service ATMs within a 250 mile radius covering Kansas City to Des Moines Iowa and Omaha and Lincoln Nebraska in the north to Tulsa Oklahoma and Fayetteville/Bentonville/Rogers Arkansas in the south, west to Salina Kansas and east to Columbia Missouri. Within the greater Kansas City metro area, we serve the counties of Jackson, Johnson, Wyandotte, Clay, Cass, Platte, and Leavenworth and the cities of Overland Park, Leawood, Olathe, Shawnee, Lenexa, Mission, Grandivew, Lee’s Summit, Raymore, Independence, Blue Springs, Kearney, Liberty, and North Kansas City. We also serve the cities of Columbia, Springfield, Lake of the Ozarks, Warrensburg, Joplin, Liberty and St Joesph in Missouri and Lawrence, Topeka, Emporia, Wichita, Manhattan, Junction City, Salina, Pittsburg, and Ottawa in KS. The fastest growing ATM company in Eastern Kansas and Western Missouri. We are experienced ATM experts backed by the largest non-bank independent ATM network in the country. We are responsive and always on the go. Our ATMs can be found all over KC in hotels, convenience stores, hospitals, student housing, nightclubs, grocery stores, taverns and bars, liquor stores, event facilities like Bartle Hall and many more. List of Hotel Clients: Marriott Fairfield Inn & Suites, Holiday Inn, Holiday Inn Express, Ramada Inn, Comfort Inn, Best Western Plus, La Quinta. References available upon request for convention center, airport, university dorm, off-campus independent student housing, and large apartment complexes. Armored carrier vaulting service available for locations with history of over 200 transactions per month. 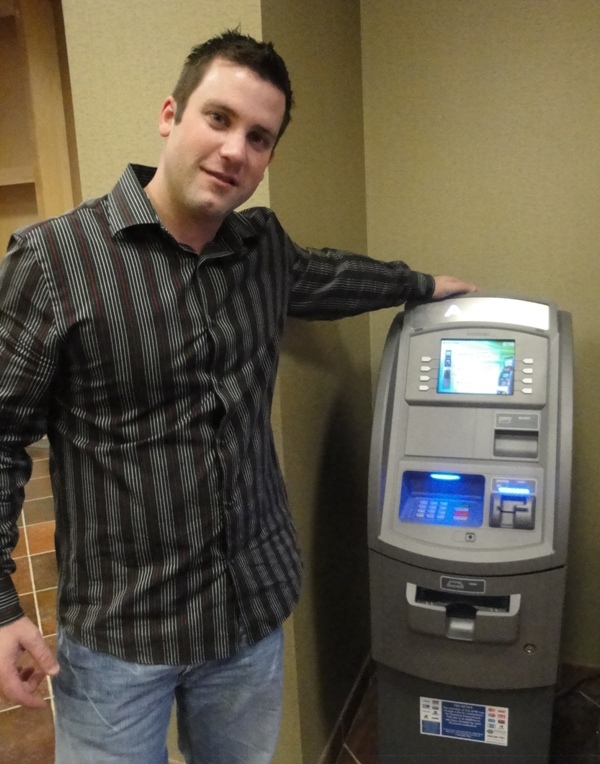 Tanner Morton is the man for ATMs in Kansas City, Wichita, Topeka, Lawrence. What is an ATM Dispute?